Good for health and great taste. My in-laws mostly like this curry. Please try and add your comments. Take oil in cooker add green chilies and onions cook for 5 min. Now add all the ingredients expect coriander leaves, stir well till tomatoes get soft. 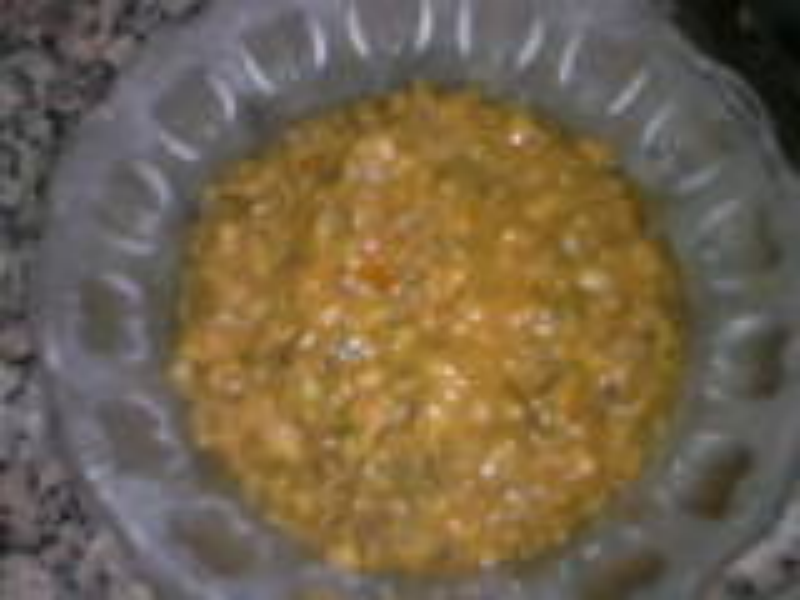 Keep stirring for 10 min and add 1 ½ glass of water and pressure for 10-15 min or till the mung dal gets cooked properly. After cooked mash the dal and add coriander leaves. Serve hot with chapattis. Note: Don’t smash dal too much. Hi Kavita, thank you, it was nice.